I have lived and traveled in many major cities around the world, and Gold is by far my favorite hair salon. The atmosphere is friendly, the staff is incredibly talented and I have never left feeling anything less than fabulous. They always have the latest treatments, coloring techniques and supply of western hair products that are difficult to find in Japan. 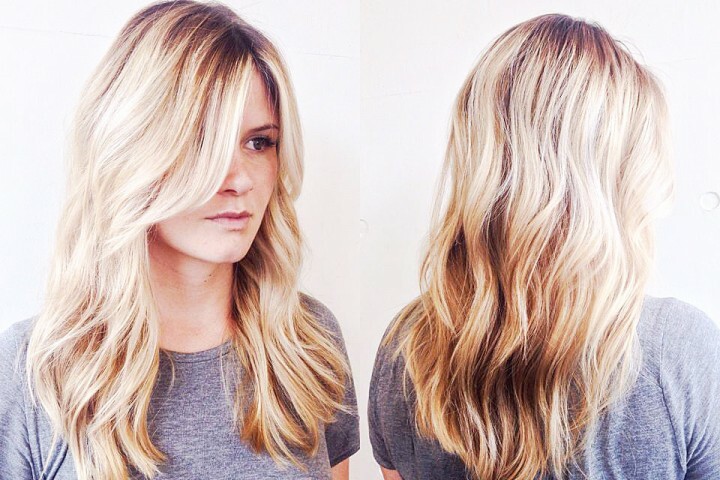 Whether you want simple elegant highlights or something totally bold and new, I suggest going to Gold!